1. Low Density and High Specification Strength. 3. Good Resistance to Effect of Heat. 4. Excellent Bearing to Cryogenics Property. 7. Low Modulus of Elasticity. Standards: ASTM B265 ,ASTM B381,ASTM B348, ASTM F67, ASTM F136, AMS 4928, etc. 2. Our strengths over other suppliers. 3. Reliable quality on the base of the same price. 4. Timely delivery as your as your requirements. 5. Professional service to cut much purchasing costs down. 7. We do our best to meet the requirements of customers. 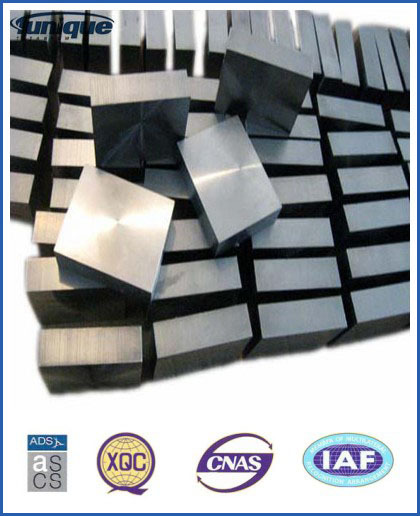 Looking for ideal ASTM B348 Titanium Block Manufacturer & supplier ? We have a wide selection at great prices to help you get creative. All the Quality Frst Titanium Block are quality guaranteed. 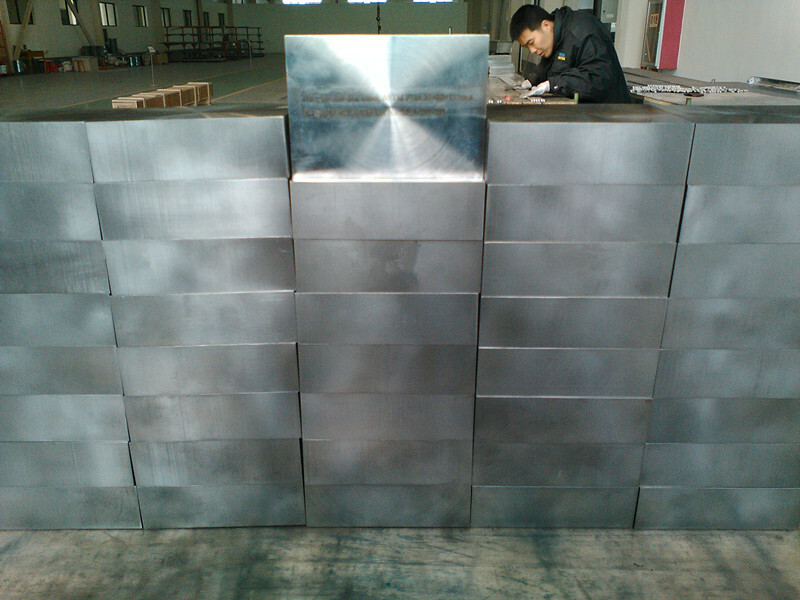 We are China Origin Factory of TI-6AL-4V Titanium Block. If you have any question, please feel free to contact us.